Far Infrared Sauna therapy is gaining popularity in the market nowadays. Consumers find it relaxing and a little indulgent as well that it’s no longer surprising it’s also being brought at home for personal use. There are several far infrared sauna suppliers online but before you hop into the trend and get your own unit, do take time to study how this therapy works and if it’s worth investing for. 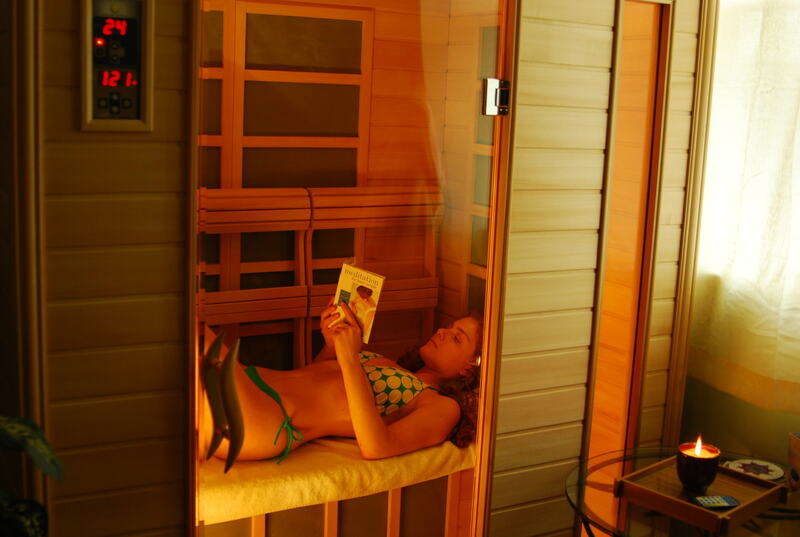 Far infrared sauna makes use of far infrared rays during the therapy. These far infrared rays are known to have mind and body soothing and stimulating abilities. Its waves of energy get to penetrate the body, even reaching tissues, muscles and bones. It’s also a great way to detoxify. There are more benefits to the best infrared sauna to buy, and that’s what we’re exploring in this post. Chances are you’re already aware about the good things that sweating does for your body that’s why you enjoy a sauna therapy. Sweating lets you flush out body toxins. This is also one reason why it feels great sweating after hitting a gym or running. However, there are instances when you do not get to go out. It may be because of the weather or your incredibly busy schedule. Nevertheless, you cannot forget about getting fit or healthy just because your schedule is loaded. You still need to sweat it out. This is where infrared sauna for home may be very beneficial for you. By using infrared sauna at home, you get to sweat still and release body toxins you otherwise could not have done because you’re busy. One advantage of having your own unit at home is that you don’t have to schedule an appointment or wait for your turn to enjoy the therapy. You can hop aboard the sauna equipment and relax anytime of the day. You get to eliminate harmful toxins in the body at the time most convenient for you. You wouldn’t even have to rearrange your schedule for the day because you can indulge in your sauna without interrupting your normal routine flow for the day or for the week. Sweating becomes a lot simpler and so is staying fit. It’s also not a secret that relaxation nowadays can ironically be stressful. 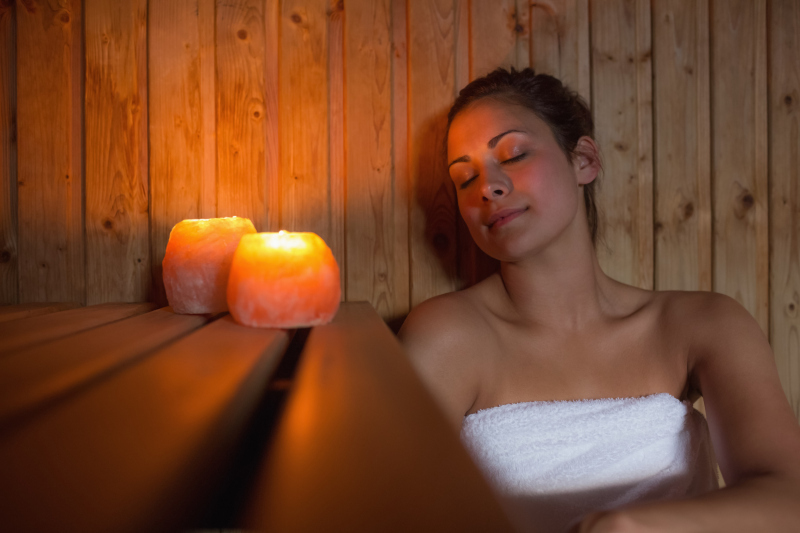 Booking a trip may present hassles and it’s not always easy to take a day off to treat yourself to a sauna. As you look around for the best infrared sauna to buy, imagine how it feels being able to relax and get rid of the stress throughout your body while saving time for other important matters. It doesn’t get any better. If you are experiencing body pain, you can also take comfort knowing that the far infrared sauna therapy can help make you feel better. You can even share the experience with a loved one especially if the unit you’re purchasing accommodates several persons at the same time. You are able to relax your muscles and your mind. If you’re after these benefits then it may be well worth it to finally have your own infrared sauna for home. Enjoy shopping!